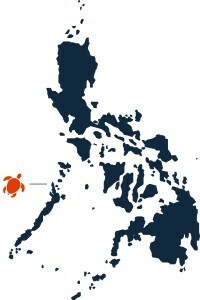 Duli Beach is located in the north of Palawan, the most western island of the Philippines. Often referred to as ‘the last frontier’. The area is still fairly undiscovered and there are many beautiful places waiting to be found. Most tourist going to Palawan visit besides the capital Puerto Princesa and the Underground River, the northern province of the island, El Nido. 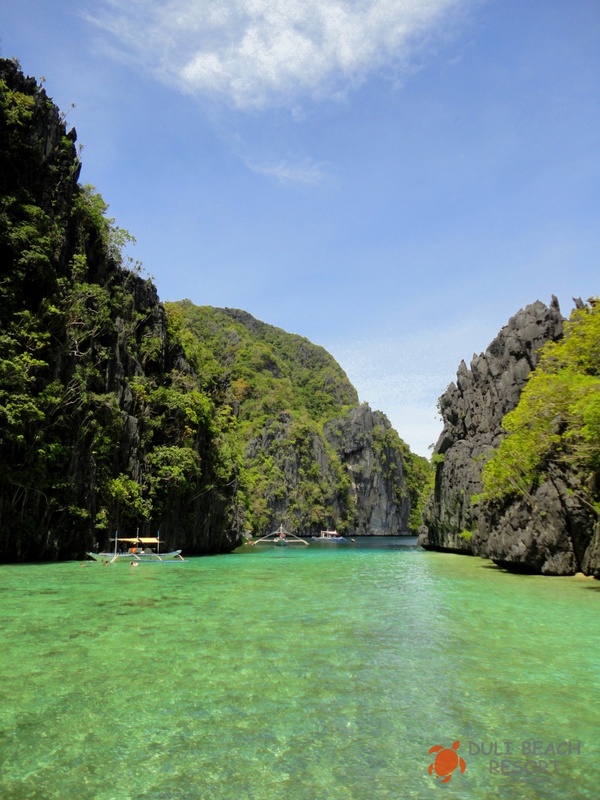 One of the favorite destinations is Bacuit Bay, located next to El Nido town. Many of the natural beauty’s of the island have been noticed by the media in the last few years. More and more is the area found in articles and ‘Top Travel Destinations’.